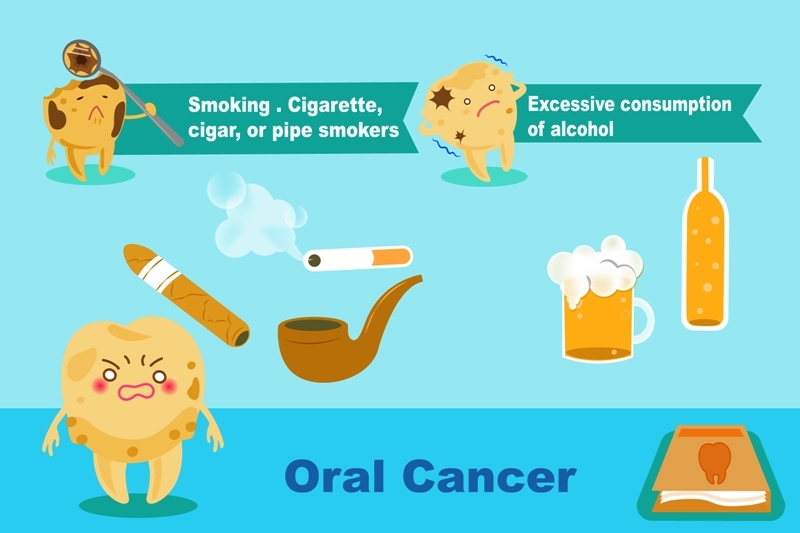 Drinking alcohol and smoking or chewing tobacco can cause dry mouth symptoms in addition to various other oral problems. Smoking slows down the saliva production, and alcohol can dry out the mouth. Alcohol is a diuretic, and the consumption of alcohol dehydrates the body which leads to certain side effects such as dry mouth. Smoking tobacco reduces pH (makes the mouth more acidic) which leads to bacterial infections. Smoking also causes tooth decay, gum disease, oral cancer, etc. Dry mouth may be one of the causes of your bad breath. When the production of saliva slows down, the growth of bacteria increases which causes tooth decay, gum diseases, etc. Saliva is necessary to lubricate the mouth. 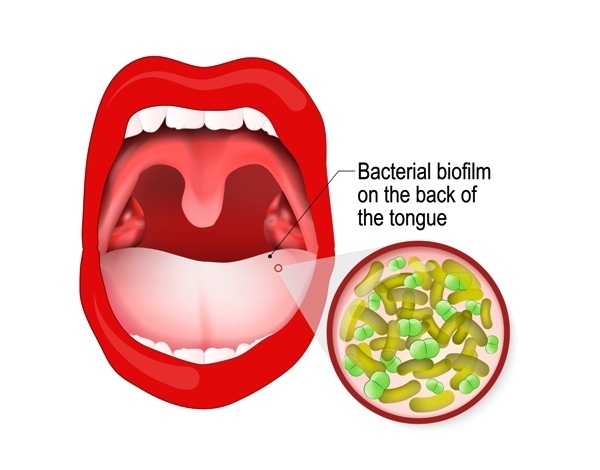 It also helps to neutralize the acids produced by plaque (bacterial biofilm) and also washes out dead cells that accumulate on the tongue, gums, and cheeks. When these cells stay for long, they might decompose and lead to halitosis. Bad breath and dry mouth can be taken care of by maintaining dental hygiene. 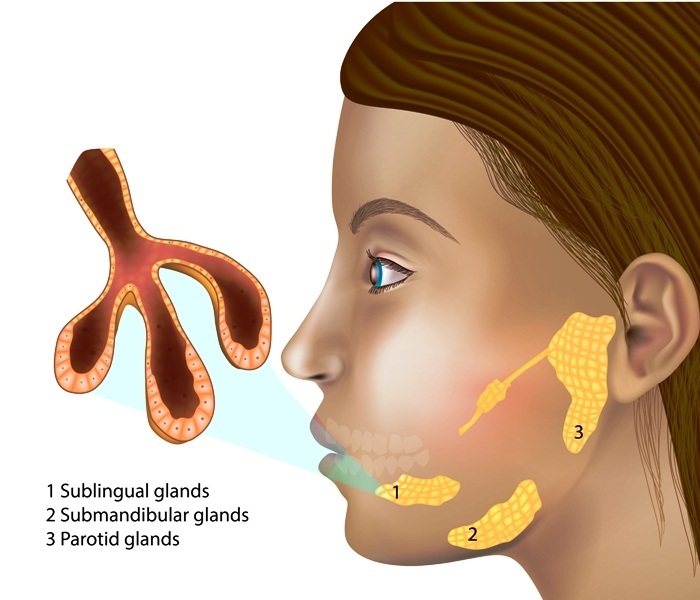 The salivary gland includes the parotid (inside of the cheeks), the submandibular (at the floor of the mouth) and the sublingual glands (under the tongue) as well as small subsidiary glands which are scattered beneath the mucosa of the buccal cavity. Saliva produced by these glands lubricates the mouth, protects the teeth against bacteria, and aids in the digestion. Problems with the salivary glands or ducts lead to symptoms such as salivary gland swelling, dry mouth, foul-tasting, etc. Dry mouth, or xerostomia, refers to an oral condition in which the salivary glands don't make enough saliva to keep mouth wet. Dry mouth may be caused as side effect of certain drugs or aging or because of a condition that affects the salivary glands. 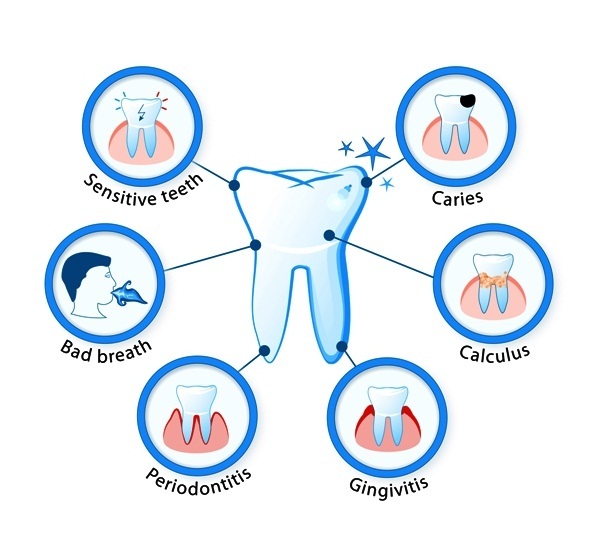 Common tooth disease: Sensitive teeth, caries, dry mouth, calculus, gingivitis, periodontitis and bad breath. Dry mouth is associated with sveeral other dental problems including bad breath and tooth decay (dental cavities). Saliva helps clean your mouth by washing away the debris. An inadequate amount of slaiva causes plaque to form which results in many other problems. It is important to consult a dentist if you experience dry mouth problems. 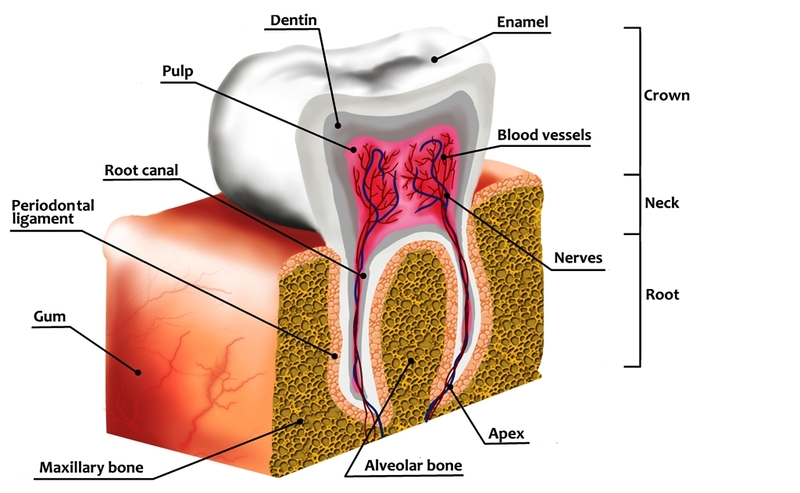 The image shows anatomy of human tooth decay and tooth loss. Tooth decay is the breakdown of teeth due to acids made by bacteria. Saliva produced in our mouths helps to wash away food left outs and reduce the formation of plaque. Dry mouth is a condition in which sufficient saliva is not produced. As such, it can lead to severe tooth decay and gum disease if left untreated. About 30 percent of all tooth decay in older adults is caused by dry mouth, according to the Oral Cancer Foundation. Dry mouth at night is a common uncomfortable condition that can affect sleep and oral health. 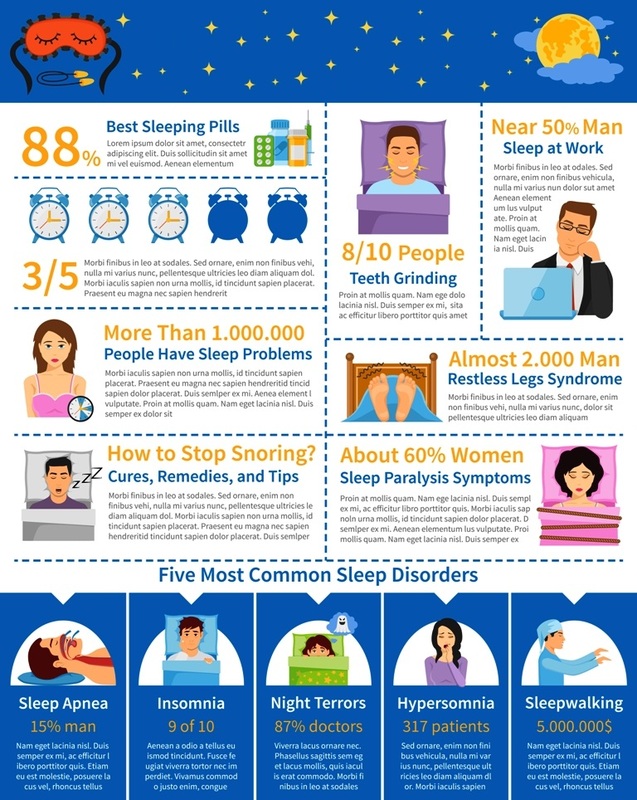 Many sleep problems can occur due to this condition. Dry mouth, also called xerostomia, is a condition in which the salivary glands in mouth don't make enough saliva to keep the mouth wet. It is generally caused due to the use of certain medications or due to aging problems or as a result of radiation therapy for cancer.